Kris Lindsey Hall is an Assistant Professor of Marketing at Louisiana State University. Kris received her PhD and M.S. 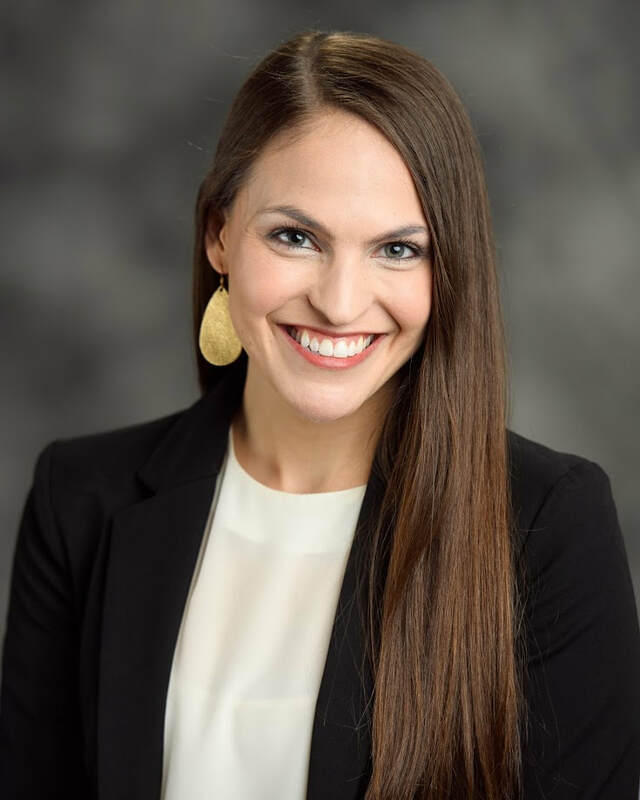 in Marketing from The University of Alabama where she also worked as a graduate research and teaching assistant and graduate marketing consultant. Additionally, Kris has instructed Consumer Behavior and Marketing Management at the undergraduate level. Kris received her B.B.A. in Marketing from St. Mary’s University in San Antonio, Texas, where she graduated as a Greehey Scholar, and received both the Presidential Award and the Dean’s Future Leader Award. Her dissertation titled "An Investigation into the Dimensionality of the Collaborative Economy from a Service-Dominant Logic Perspective" develops a typology for the Collaborative Economy (CE), explores the collaborative consumption (CC) marketplace within the CE, and empirically investigates a model of the drivers of CC for consumers. Kris’ research has been accepted or published in the Journal of Marketing Theory and Practice, International Journal of Physical Distribution & Logistics Management, Journal of Internet Commerce, International Business Review, and the Journal of Medical Marketing with others being prepared for submission. Outside of the office and classroom, Kris can be found spending time with her husband, Stephen (a fellow foodie and Texas native), hanging out with their many dogs, or visiting with friends. Kris also loves warm weather, spicy foods, red wine, and traveling new places.